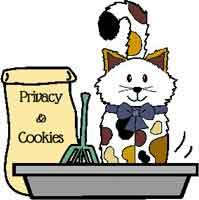 Privacy & Cookies - Grantham R.O.C.K. Grantham Rock treats the privacy of its website visitors with the highest importance. 3.1 At any time you request information from us via a form or other electronic transmission we may use your information to fulfill that request relating to our services and products. We may also communicate with you on other products or services you may find of interest, only when consent has been provided.